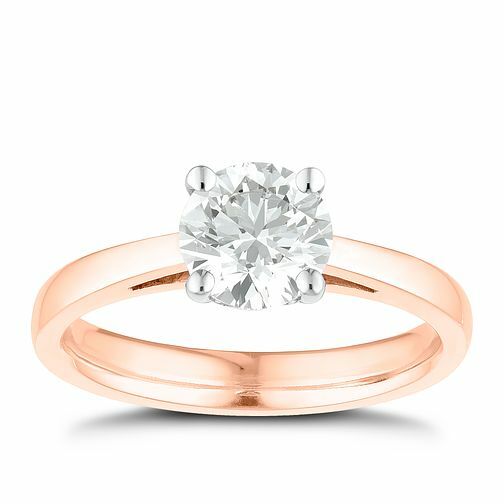 Tolkowsky 18ct rose gold 1ct diamond solitaire ring featuring a clarity and colour of I I1. Spoil her with this stunning diamond ring that she'll love. Each Tolkowsky diamond comes with a gemological certificate. Browse our diamond buyer's guide for more information on diamond jewellery.